Legionnaires’ is a basic weaponry automatic rifle FAMAS 5.56 mm caliber, designed in the early ’80s, made of plastic and fiberglass. Is similar to England’s automatic rifle, although much lighter and recognizable by the long handle for easy carrying. The gun can fire a single exercise, a short burst of three rounds, and continuous burst, and shell ejection can be set to the left and to the right. Also, can you fire a grenade and anti-tank missiles from 500g. Similar to M-16 rifle, is very sensitive to dust, sand and other debris, and requires appropriate treatment. Each legionnaire is entitled to annual leave of 15 days (in the first year of the contract), while the rest of entire 45 days in the fifth year of the contract period. During the rest legionnaires smijju not to leave French territory and must be reported to his unit. Salaries in the Legion are strictly defined and are not a secret. Shall be paid monthly in cash and, God forbid open any current or similar bank account. If desired, a member of this unit can get a bank account on which the concerned unit itself. Monthly payments can range from 975 euros for ordinary soldiers, to 1372 euros for legionnaires in the rank of Corporal. Salary depends on the unit or regiment in which legionnaire serves, as well as combat engagements. In the event that his regiment engaged in a combat environment, his pay could be double that. One of the biggest problems with which otherwise faced and other military units in the world, the problem of desertion.This problem is particularly pronounced in the Foreign Legion, in which the annual desert about a hundred soldiers.After at least three years loyal service to France, every legionnaire may require obtaining French citizenship. First of all, every legionnaire is a volunteer, who willingly joined this military unit, accepting all the responsibilities and risks.Most people who arrive at a way of escaping his past. Mass candidacy volunteers from Spain after the civil war in 1939 year, then recruits from Eastern Europe after 1945 year, and the former Yugoslavia – the early 90-ies of the last century, testifies to the fact that the people who join are difficult to adapt to the political and social changes in their environment. From other areas, mostly come from middle-class people who are dissatisfied with their lives and who are looking for adventure in the Legion. 1954: return to Algeria, as security forces constantly present until 1962. During this phase of training and testing shall be physically strong, and some of them are: 8 km march with a rucksack weighing 12kg, which should be finished in one hour, 12 minutes running (all rushing over 2800m is a good result), climbing the rope without using legs, running with heavy 40kg bag of sand in 20 seconds, etc. In these tests, the fallen and all training will continue in their combat regiments. After completing basic training, legionnaires are classified into one of 11 units of the Foreign Legion. 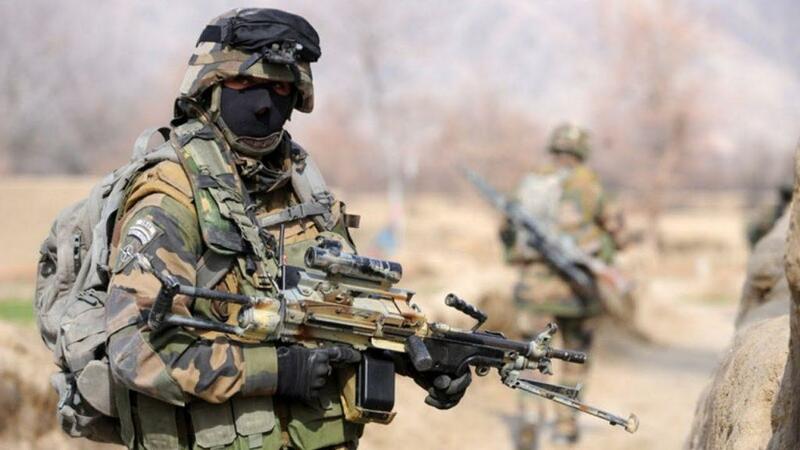 The French Foreign Legion (French: Légion étrangère) (FFL; French: Légion étrangère is a military service branch of the French Army established in 1831. The Legion is unique in that it was, and continues to be, open to foreign recruits willing to serve in the French Armed Forces. However, when it was founded, the French Foreign Legion was not unique; other foreign formations existed at the time in France. Here are 3 surprising facts you probably never heard about. Though troops serving the Legion hail from 138 different countries, they can become French citizens eventually. After serving at least three years honorably, they can apply to be citizens. But they also have a much quicker path: If they are wounded on the battlefield, they can become citizens through a provision called “Français par le sang versé” (“French by spilled blood”), according to The Telegraph. The French government allowed this automatic citizenship provision in 1999. Legion recruiters could easily steal the infamous U.S. Marine Corps recruiting poster with the slogan, “We don’t promise you a rose garden.” The pay is terrible, as are the benefits, but that doesn’t seem to matter. Despite the promise of a very rough life and the possibility of being sent to fight anywhere, thousands continue to show up each year. Legionnaires can expect deployments to austere environments and/or see plenty of combat. 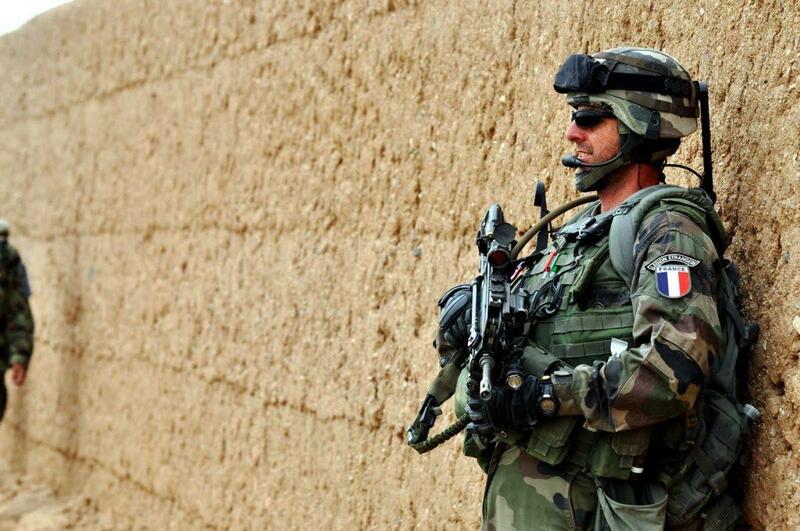 The Legion is currently in Afghanistan and Mali, for example. Their starting pay is roughly $1450 per month for at least the first couple of years in. That’s a pretty small paycheck compared to the lowest-ranking U.S. Army soldier making $1546, which is guaranteed to go up to $1733 after being automatically promoted six months later (if they don’t get in trouble of course). There is at least one bonus to the Legion if you fancy yourself a drinker: There’s plenty of booze. Even in a combat zone, legionnaires are drinking in their off time, and their culture of heavy drinking would make any frat-boy blush. Throughout its history, the French Foreign Legion — and the fighters who make up its ranks — were seen as expendable. The foreigners who continue to join do so accepting the possibility of their death in a far-off place, in exchange for a new life with some sense of purpose. But meaningless sacrifice has gradually become a virtue in itself, according to a Vanity Fair article about the Legion. Can you really get a new identity if you join the French Foreign Legion? Since its founding in 1831, the Legion has become the one place of escape for those with haunted pasts. Men with criminal records, shady business dealings, or deserters from their home country’s armies were accepted into the ranks, with no questions asked. Stripped of their old identity and given a new one, the new legionnaires are able to begin their new life with the slate wiped clean. The French Foreign Legion is willing to let you join up under an assumed name. However, first you’ll have to tell them who you really are, and French police/intelligence services will do a check. If you’re wanted for something relatively minor, or let’s say running away from debts, they may overlook that and let you start a brand new life, with the possibility of acquiring French citizenship at the end of your service. But if they find that you’re wanted for murder, you can expect to be arrested and extradited. The new name is just for administrative purposes and to give the legion plausible deniability if anyone comes asking about you. Even if you take a new name (and the policy on requiring or not requiring a new name changes every couple years), you must be rectified so that you take back your real name (with a certified birth certificate from your home country with your real name) so that you can get credit for your courses and deployments and so on. I have heard that you can’t deploy until you get rectified, OR that you won’t get credit for retirement for any deployments until you are rectified (someone serving can clear that one up). So, if you stay for a career it is essential to go back to your old identity. Some guys stay under an assumed name for years due to hiding from the law but those are rare cases and eventually, you need to go back to your old name if you want to go on deployments or stay until retirement. 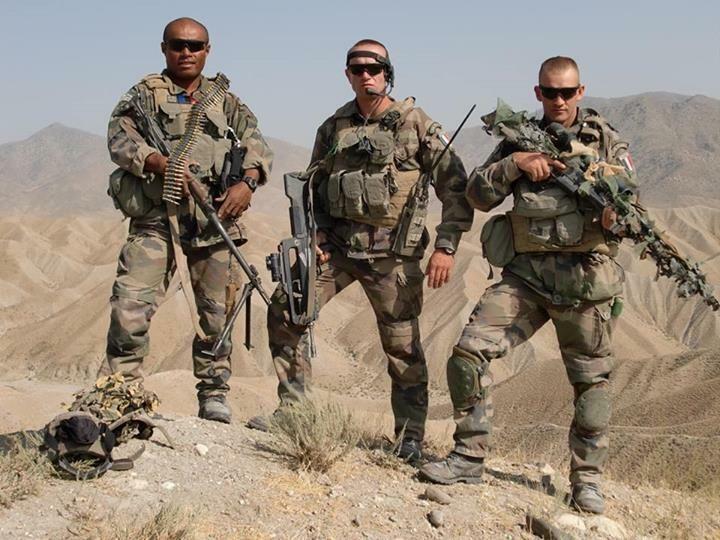 The French Foreign Legion will still accept deserters and other minor miscreants, but it’s not as easy as it once was. New recruits are given a battery of physical, intellectual, and psychological tests before they even get any kind of training. Later on in the process, recruits are screened for “motivation” in order to weed out those who don’t have the drive to make it in the ranks.